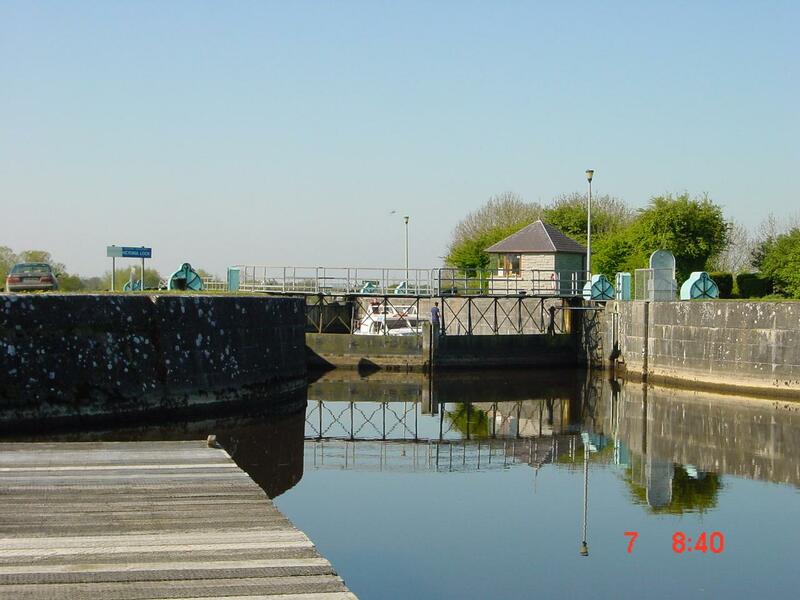 Lord Dunkellin: Do you know the Victoria lock at Meelick? Sir Richard Griffith: I do. Dunkellin: Do you know what is called the Old Cut, the old canal? Dunkellin: The Victoria lock is a new work, is it not? Dunkellin: Should you be surprised to hear that vessels do not use that frequently, but go by the old cut? Griffith: In times of very high flood I am aware that the canal boats find it advisable and beneficial to go by the Hamilton lock, on the old cut, in preference to the other. Dunkellin: Prima facie, one would have thought that a new work like the Victoria lock would have the effect of regulating the state of things? Griffith: It arises from the Counsellers’ Ford, as it is called, above Meelick; it has not been sufficiently excavated, and there is a strong current, and the boats are not able to get up to it in times of high flood. Dunkellin: Then the boats made use of the old canal instead of the new lock? Griffith: Under those peculiar circumstances they did. This entry was posted in Ashore, Built heritage, Canals, Charles Wye Williams, Drainage, Economic activities, Engineering and construction, Extant waterways, Historical matters, Industrial heritage, Ireland, Irish inland waterways vessels, Operations, People, Politics, Shannon, Sources, Steamers, The cattle trade, The grain trade, waterways, Waterways management, Weather and tagged boats, canal, Counsellors Ford, floods, flow, Hamilton Lock, Ireland, Lord Dunkellin, Meelick, Operations, Shannon, Sir Richard Griffith, steamer, vessels, Victoria Lock, water level, waterways, weir. Bookmark the permalink. The lockhouse at Hamilton Lock is currently on the market. In the middle of house selling/buying myself so I will not be bidding on it!